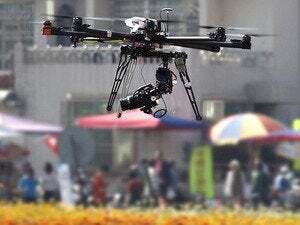 Drones would have to be flown by a licensed operator—a newly created certification—and kept within visual line-of-sight. Drones would always have to give way to other air traffic and could not fly over people who aren’t involved in their operation. Announcing the proposed rules in February, Transportation Secretary Anthony Foxx called it “an exciting day for aviation,” although the feedback so far suggests that isn’t a universally held view. The FAA has to do more to ensure these gadgets don’t pose noise, health and welfare risks to all citizens, rather than cater to the whims of hobbyists and commercial interests, wrote James Devlin of San Diego. A common theme from other commenters is privacy, although the FAA’s proposal doesn’t address that issue. 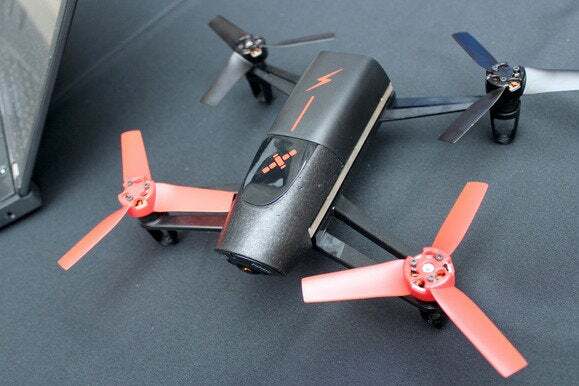 I believe everyone is entitled to their ‘privacy’ to an extent, but with a micro UAS [unmanned aircraft system], every citizen in the United States might feel there is a camera on them at all times, wrote Keith Imberger. “We are trying to hold the FAA responsible for that plan,” said Jeramie Scott [cq], EIPC’s National Security Counsel, on Thursday.